In life we are faced with many firsts; many of which are filled with fright and anxiety, but what comes after the initial fear is what makes firsts so great. This summer I plan to explore the depths of my, and other people’s, fears to see what makes doing new things so great! By doing this, I can reach out to other communities and learn more not only about myself, but all the thrills life has to offer. So here I am taking my first shot at this, literally and figuratively. For my first challenge, I reached out to a family friend, who is as an experienced shooter, to take me down to our local gun range. Going into this, I’ll admit to being a tad hesitant because of the responsibilities that revolve around caring for a gun. There’s such a stigma attached to shooting a gun, that most people won’t even picked one up. I was one of those people, but fear and ignorance were no longer going to set me back from experiencing this. Stepping into the range, I was equipped with my safety wear, ammo, and our selection of guns. Out of a 9mm pistol, an AR-15, and a .22 rifle, the AR-15 was by far the most intimidating, so that’s what I forced myself to start with. As I rested the gun into the crook of shoulder, my fears turned into reality and I found it increasingly harder to zone out the loud bullet noises surrounding me. I was holding something much more powerful than myself, and I began to realize just how much damage could be done if I didn’t take the proper set of precautions. Before I knew it, I was aiming for my first shot and feeling the vibrations of the gun race through me. Although I was scared s***less, part of me felt exhilarated and was ready to take the next shot. Once I put trust into myself, the gun no longer overcame me and I could gain control going into my next few rounds. There’s a sense of empowerment when you shoot a gun for the first time, which instills in you that you are capable of handling heavy responsibilities and thriving at it. I moved away from the AR-15 and went for the smaller gun this time (9mm pistol) that requires a completely different stance. This one tested my new abilities more because I had less of a grip on it, which gave it more of a recoil. Despite the minor difficulties, my shots were continuously hitting the target and my confidence began to raise more and more. 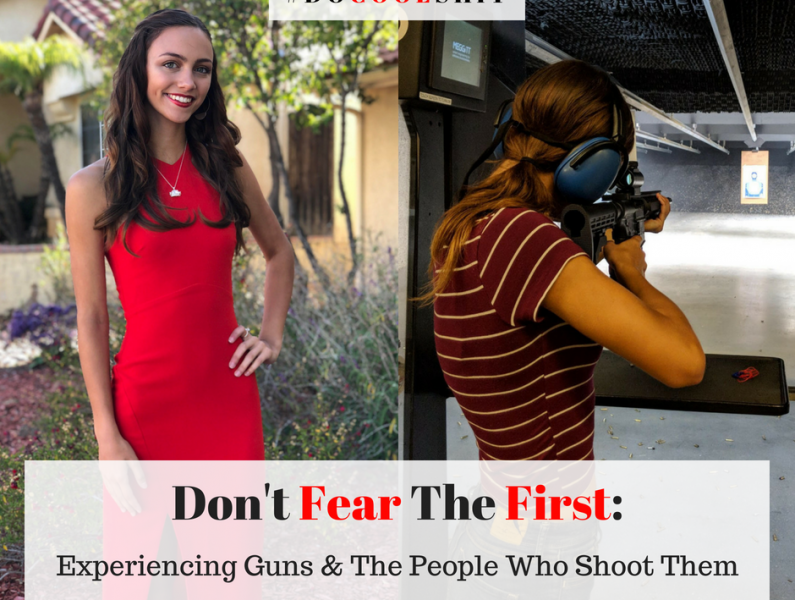 In order to truly grasp why people choose to shoot guns for a hobby, I wanted to reach out to a broader audience. 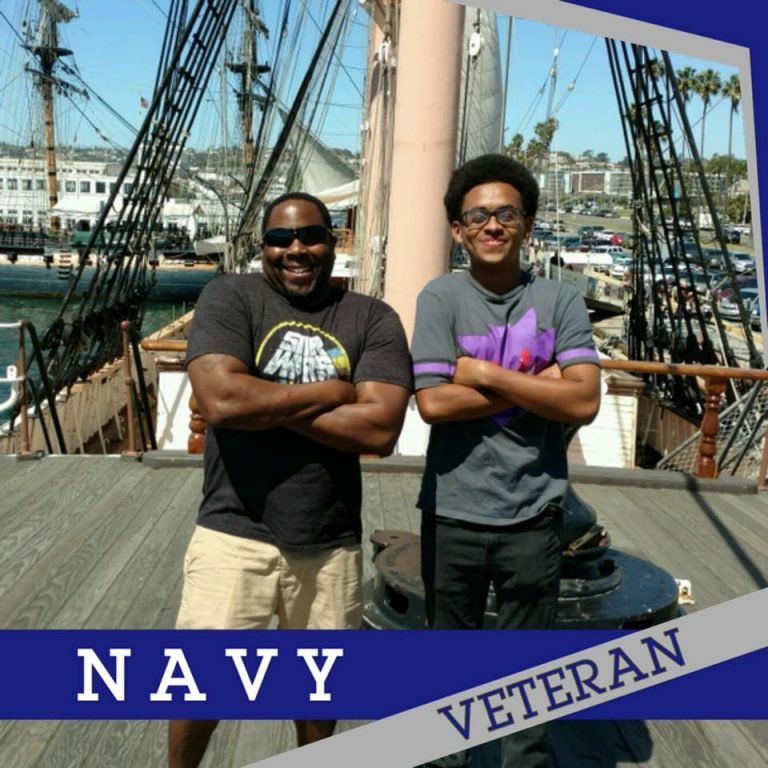 In my search, I got different perspectives and experiences on shooting from a marine corp veteran, an educator, a son of a police officer, and an everyday male (also a Navy veteran) and female. When analyzing their responses, everyone overall clearly understood the dangers to shooting a gun and did not endorse unsafe use of such weapons. When talking to former marine corp sniper, he made his message clear saying, “[He’s] not sure everyone should learn to shoot, unless they can responsibly undertake the magnitude of the responsibility of having a gun and using it.” Having this military background, it influenced his views on guns towards him wanting to have more of a sense of safety and control. 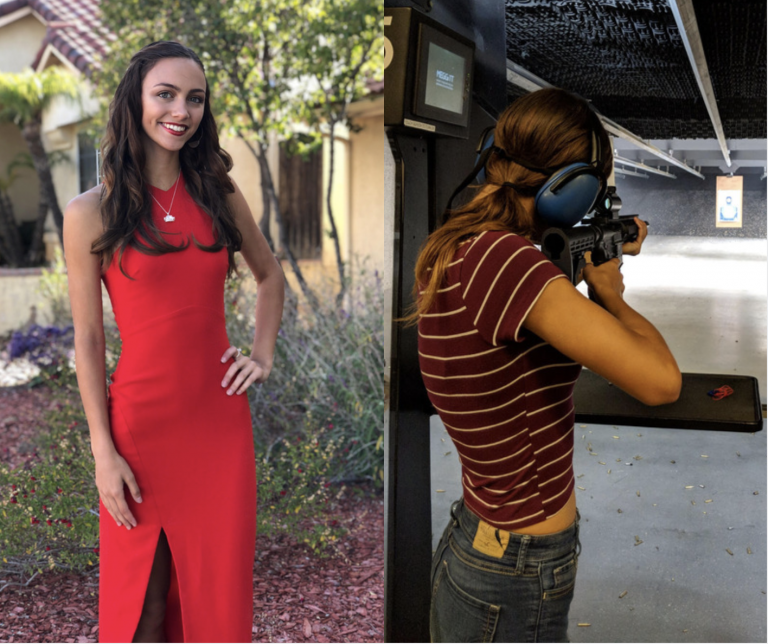 I received similar responses about safety from the female I interviewed saying how, “ [She’s] vigilant about [her] safety at home and wherever [she] goes, but [she] always feels vulnerable.” By interviewing these subjects, it became more clear to me that guns are more so used for one’s well-being than a fun leisurely activity. Although some I found view shooting as a way to challenge themselves for pure enjoyment; proving my goal possible. My close friend and experienced shooter discussed with me all the plus sides to this, saying shooting can be relaxing and allows him to “get to disconnect from technology, etc.”. At the end of all this, gaining my own knowledge and hearing it from others in my community, how I perceive guns and gun owners has changed immensely. What these people take from shooting is nothing along the lines of aggressive or negative. Shooting guns is a way to escape from the stresses of society and allow people to feel more protected from the dangers we see everyday around the globe. When we see guns on practically any form of media, they’re usually linked to something negative, creating the stigma shared towards guns, but I’ve found a different perspective now. By going to the source itself and asking those with knowledge and experience of the topic, I could erase that stigma built up and share a deeper respect for guns and their owners. I’m really glad I immersed myself into this and I could most definitely see myself going back to the range for yet another round. By doing this, I no longer will let the negatives outweigh the positives when I want to try something new. There’s always a fear to be felt in any situation, but that shouldn’t stop you from putting yourself out there and gaining these experiences which will help you grow into more of a well-rounded person. Reflecting back on this, I’m really proud of myself for taking the time to tackle the stigma I previously had towards guns. I no longer feel intimidated by such weapons instead, I have grown a deeper respect for them. 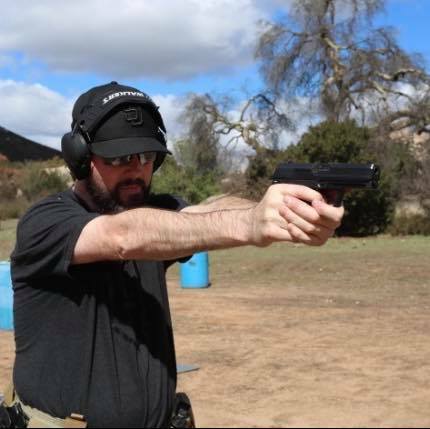 This turned out to be more than just me writing about shooting a gun for the first time, but more so confronting misconceptions society has built up about guns and gun owners. When used safely and diligently, learning to shoot a gun can be a positive growing experience. Before this, I never quite understood the need to leisurely shoot a gun in the first place, but I found it really beneficial for me to dig deep into the lives of others and how guns affect them. Guns don’t have to be such an invidious topic among us, if we could all just take the time to listen and learn about the designated topic, instead of shooting it down the minute it comes up.